I275@Lawbg,SR1N,5.5mi to Guilford LT-Yorkridge,4mi LT-Kuebel,Straight on Fuchs,prop.-RT.Sign on. Are you ready to build your new home out in the country but close to interstates? This is it!! 17.581 level to rolling acres located on no-outlet road and close to ski slopes & interstates! 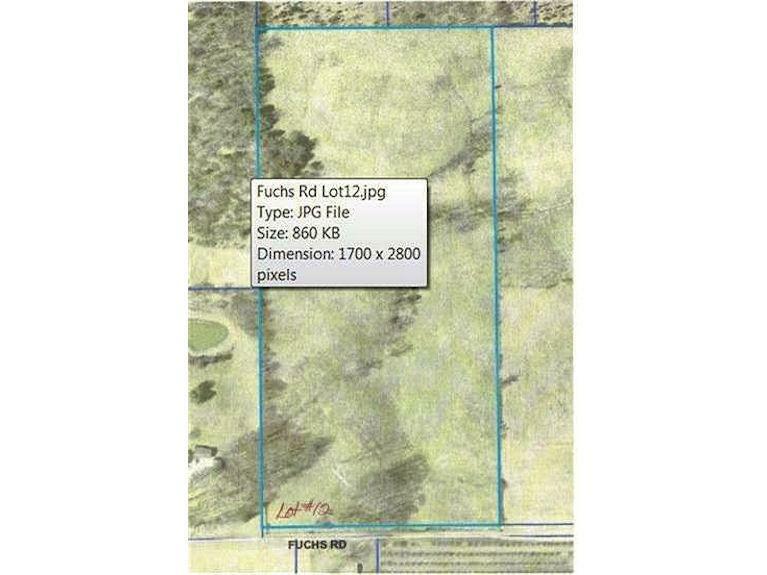 More acreage avail:13.834 acres.